One week from today I’ll be boarding a plane for my very first visit to Chicago* (airports not included). One week from tonight, I’ll be attending my first speaker dinner. One week from tomorrow, I’ll be presenting at my first SQLSaturday event. My presentation, “So I started this blog… now what?”, deals with common roadblocks that new bloggers face. It will also be the first time I’ve done this presentation. And one week from tomorrow I’ll be attending my first SQLKaraoke. I might even sing**. That would be a first, too (showers not included). And when it’s all over, and I’ve boarded the plane back to Cleveland, I’ll put a big ol’ check mark next to one of this year’s goals. 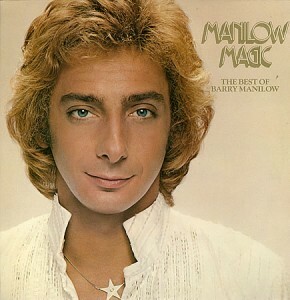 ** I’m brushing up on my Barry Manilow. What?